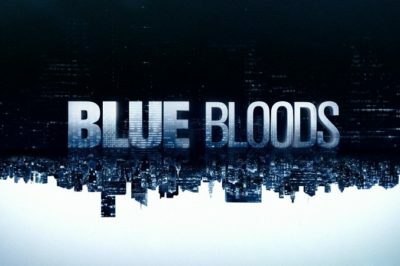 Want to know the Blue Bloods season 9 episode 18 return date following tonight’s new installment … and also more scoop as to what’s coming? 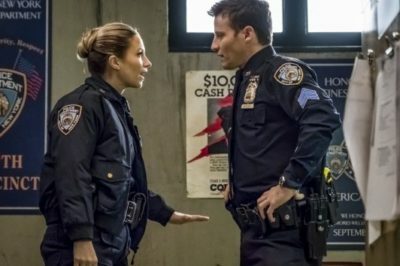 Tonight, Blue Bloods season 9 episode 17 is arriving on CBS and during it, Jamie and Eddie are facing a crisis. We’ve got a couple of great Blue Bloods-related stories worth noting within this piece, from a promo to a new Donnie Wahlberg story. 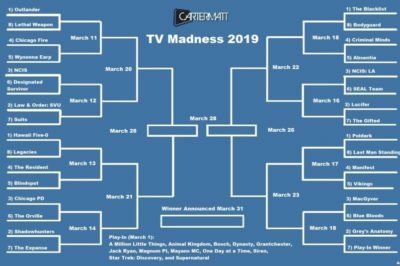 In this TV Madness showdown, MacGyver and Blue Bloods are doing battle. Which one is going to advance to the next round? 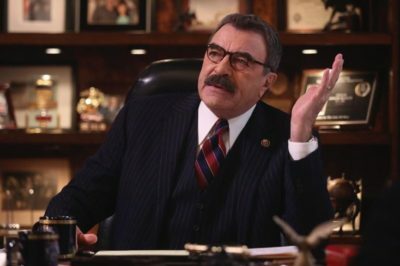 Blue Bloods season 9 episode 17 preview: Treat Williams back as Lenny! 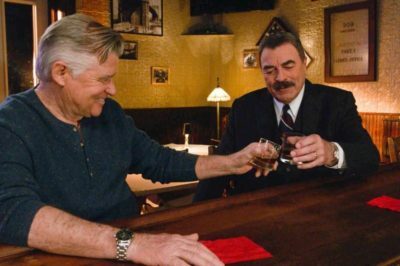 Next week, Blue Bloods season 9 episode 17 is arriving and bringing with it something we don’t see every week: Actual Frank Reagan friendship! Blue Bloods season 9 episode 16 video: Who is Doug Lynch? 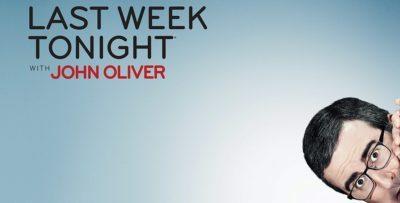 Come Blue Bloods season 9 episode 16 on CBS tonight, Frank is going to be facing a crisis when it comes to Doug Lynch.